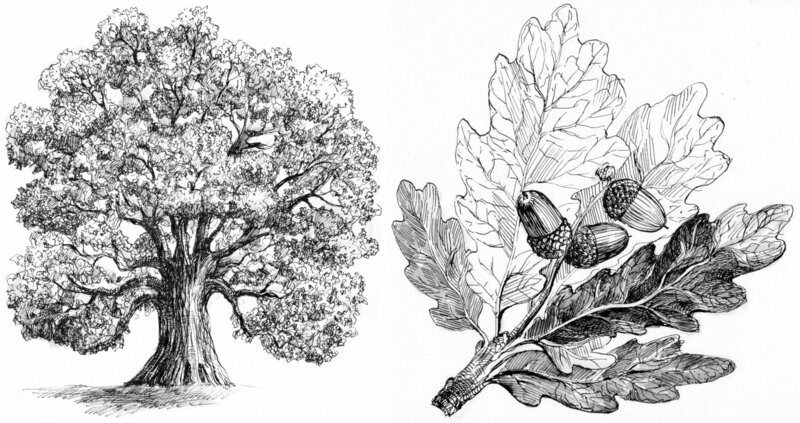 For Wicca Tree Magic audiobook listeners, this resource page will allow you to view all of the images included in the book. 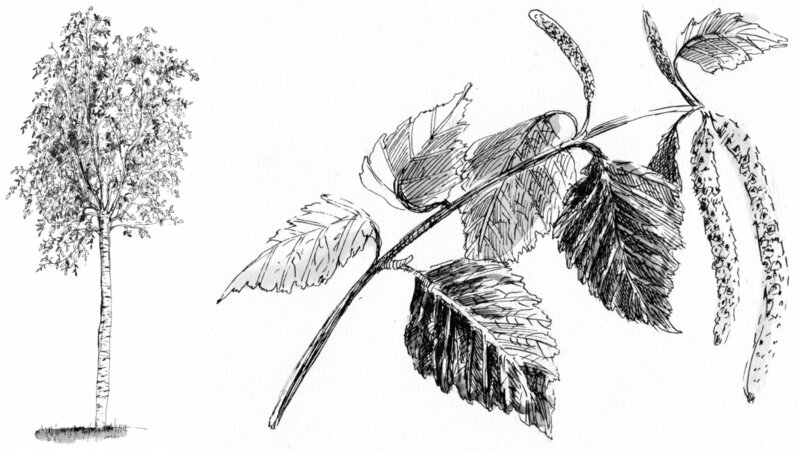 These illustrations are also larger and more detailed than the ones that appear in the eBook and paperback versions. 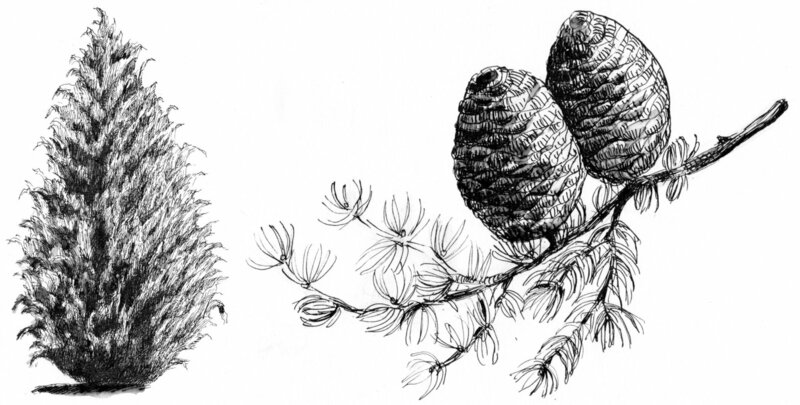 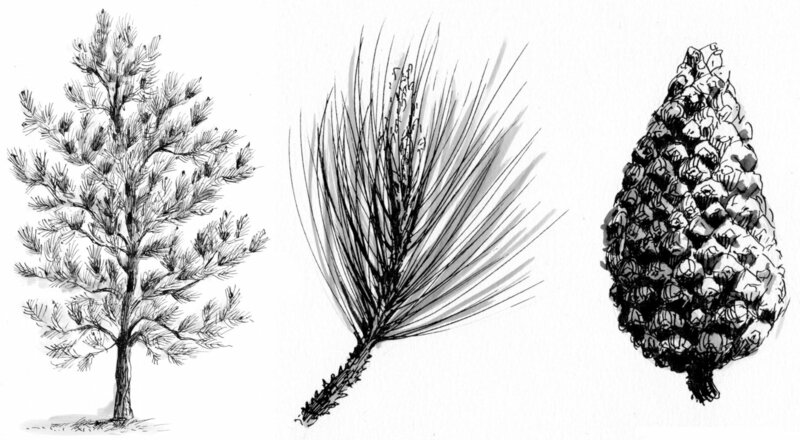 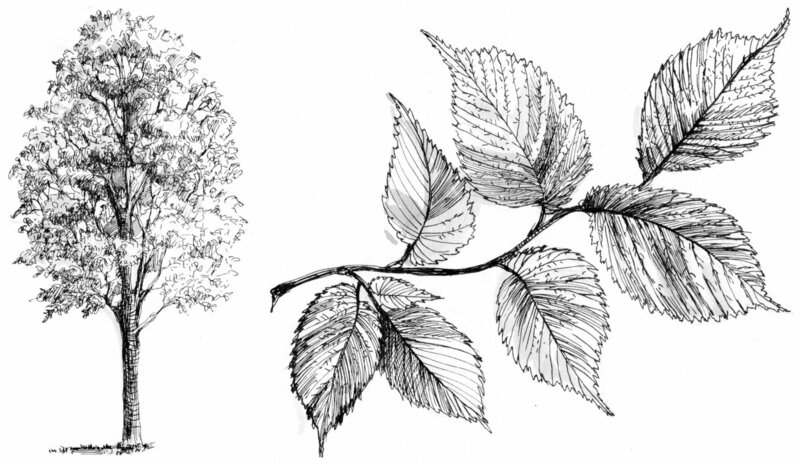 Each description of the featured trees in Part Two is accompanied by a drawing of the full tree, and a close-up drawing of its leaves and/or cones.